Typo responds to BlackBerry lawsuit | BlackBerry Blast! 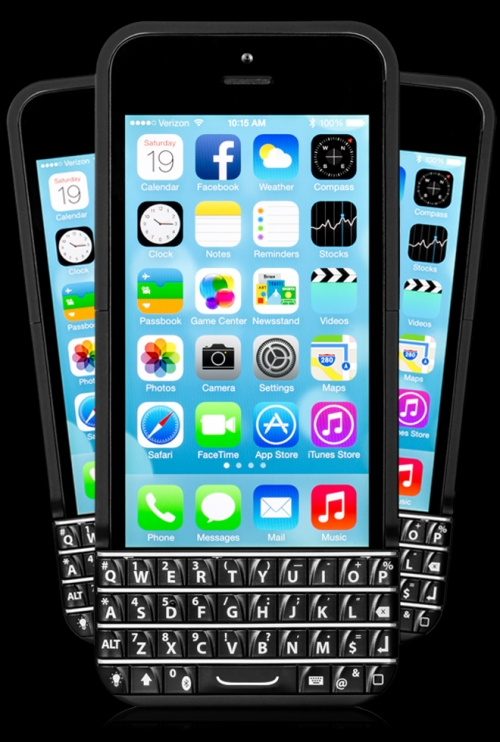 Typo Products, a keyboard case company backed by Ryan Seacrest, released its first iPhone keyboard case recently, and quickly became the target of a BlackBerry lawsuit. The suit seeks a preliminary injunction against Typo's iPhone keyboard case. In order to win the case, BlackBerry must convince a judge that they will likely win a lawsuit against Typo, and they will be harmed if the injunction is not granted before the trial. Typo submitted a 26-page argument to a California Court in response to the preliminary injunction request. Typo argues BlackBerry cannot seek a "monopoly" on "Keyboards for any device." �No one looking to buy a BlackBerry phone, because of an alleged �resemblance,� would buy a case with a physical keyboard instead. Typo keyboards are sold on Typo�s website, cost $99.00, and are for people who already own an iPhone. BlackBerry phones are sold on its own website, cost $549.00, and require activation from a cell phone carrier. No consumer will be confused,� said Typo. A judge will have to decide whether the preliminary injunction is warranted. What do you think? Is Typo's iPhone keyboard a BlackBerry rip off?